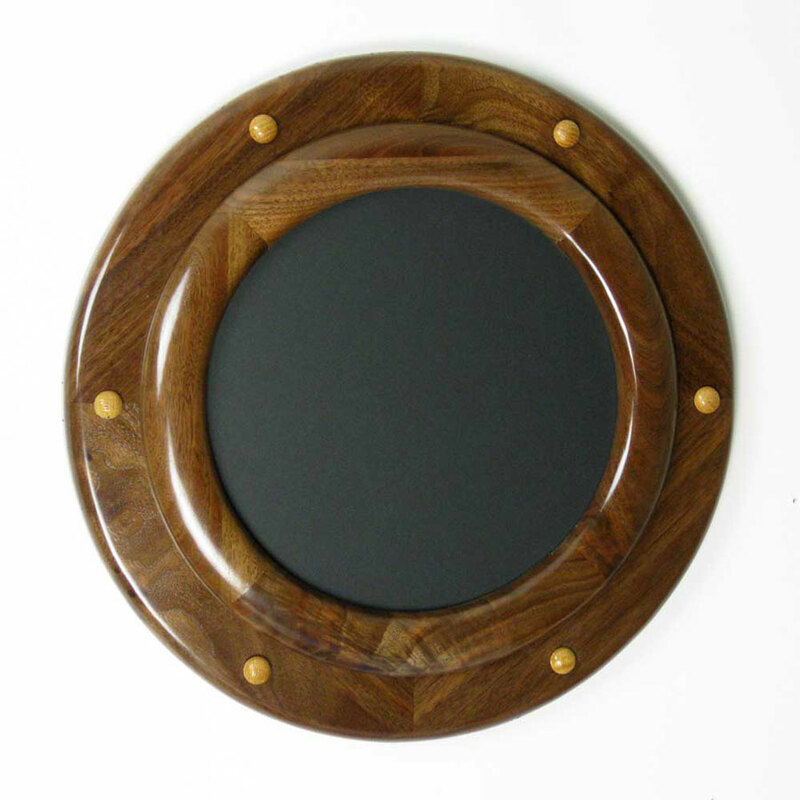 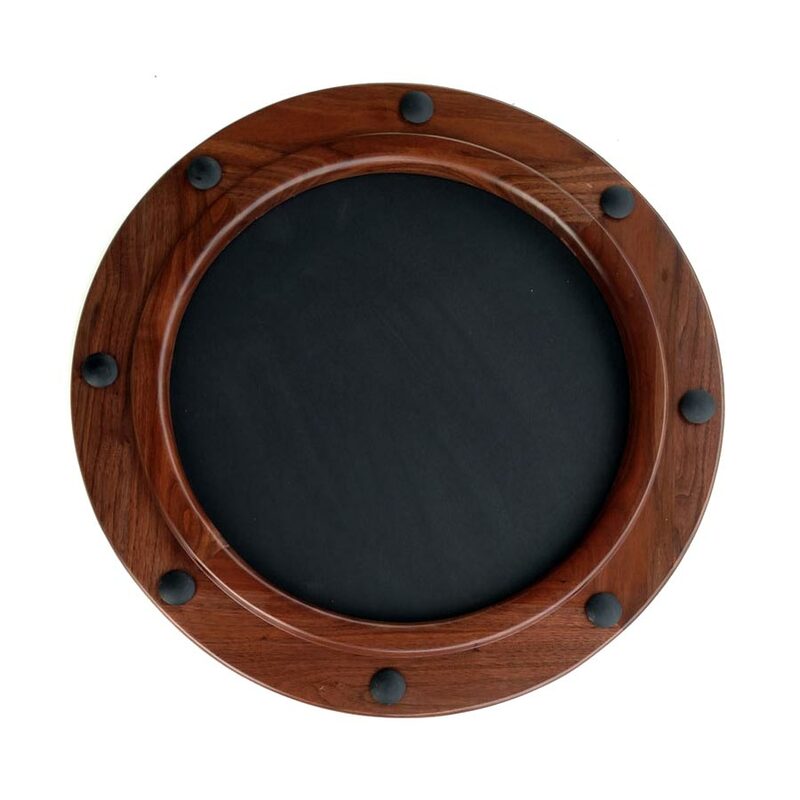 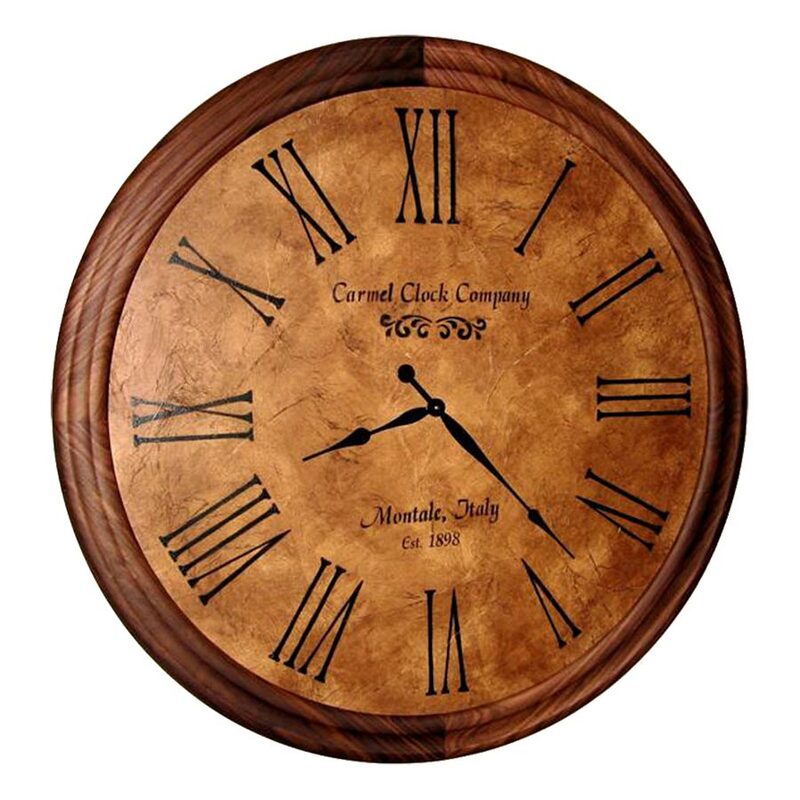 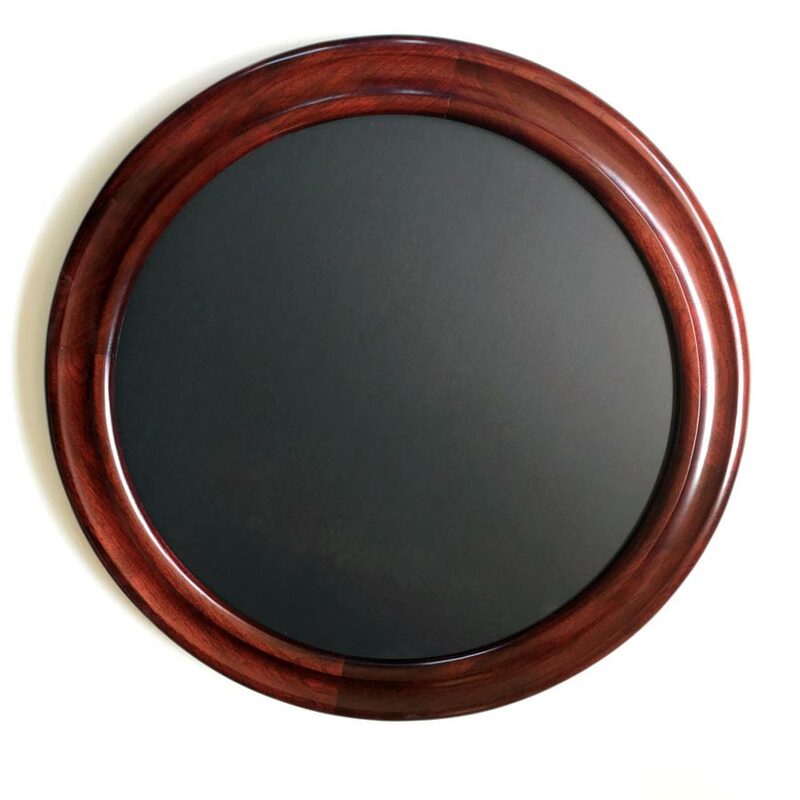 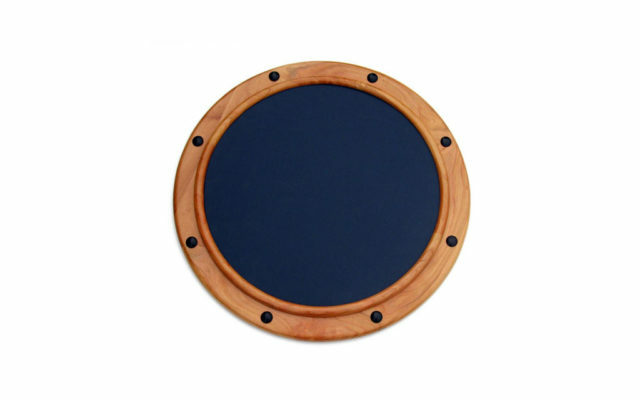 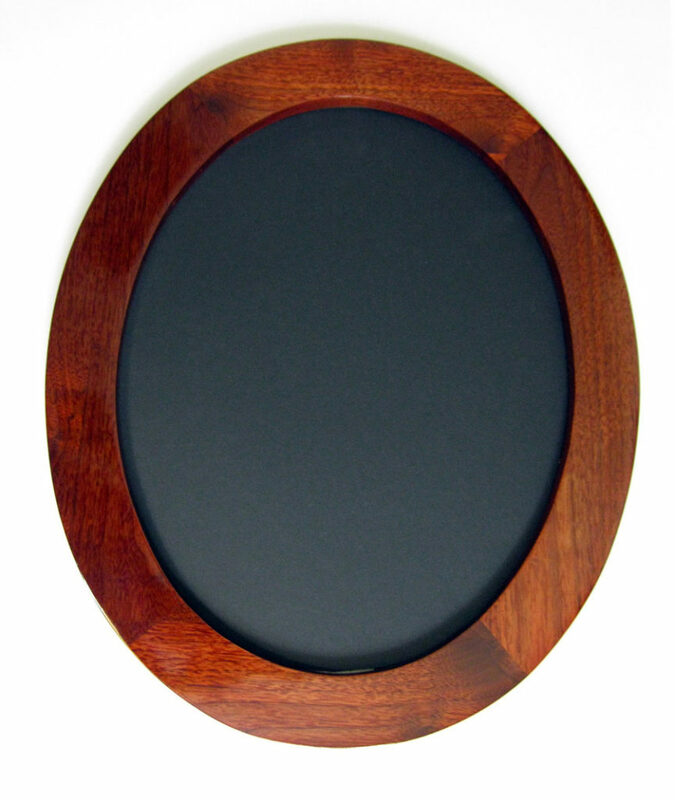 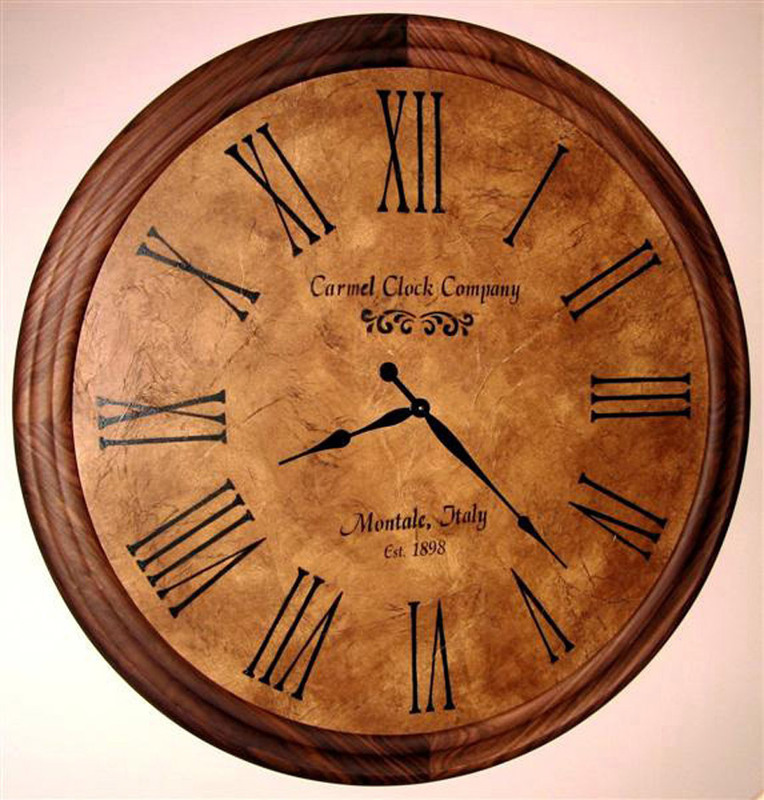 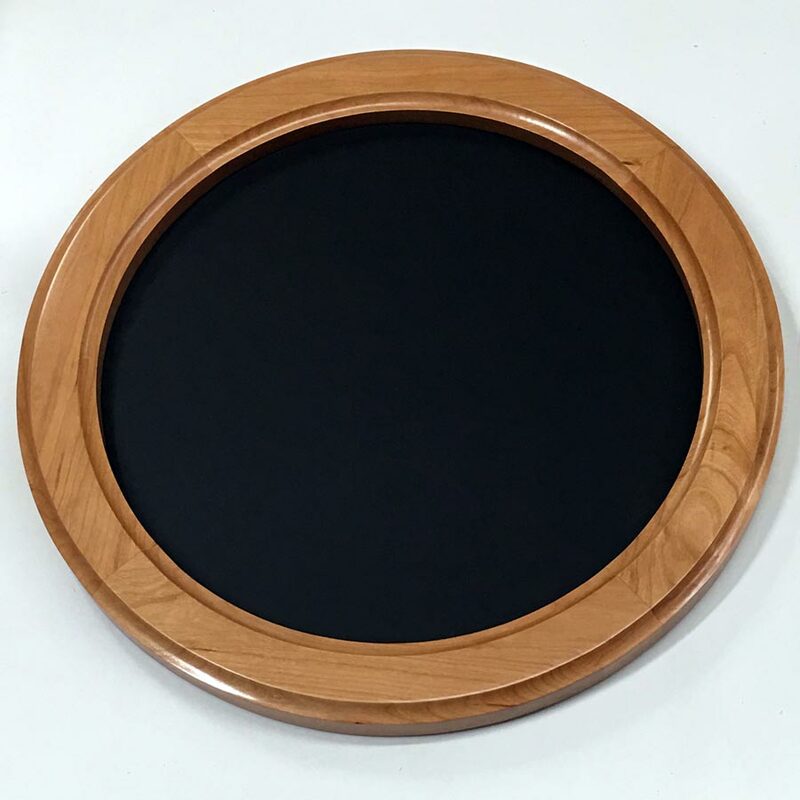 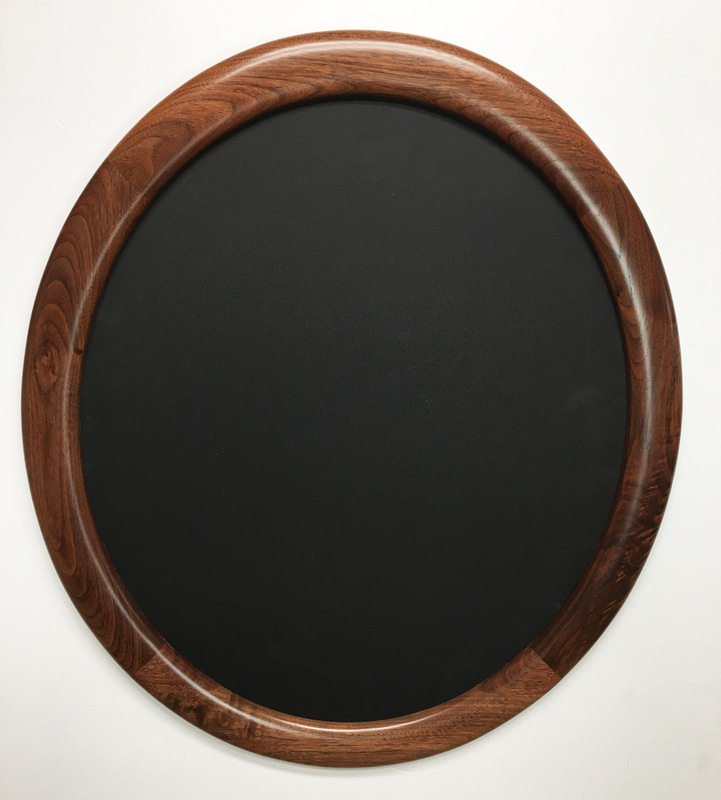 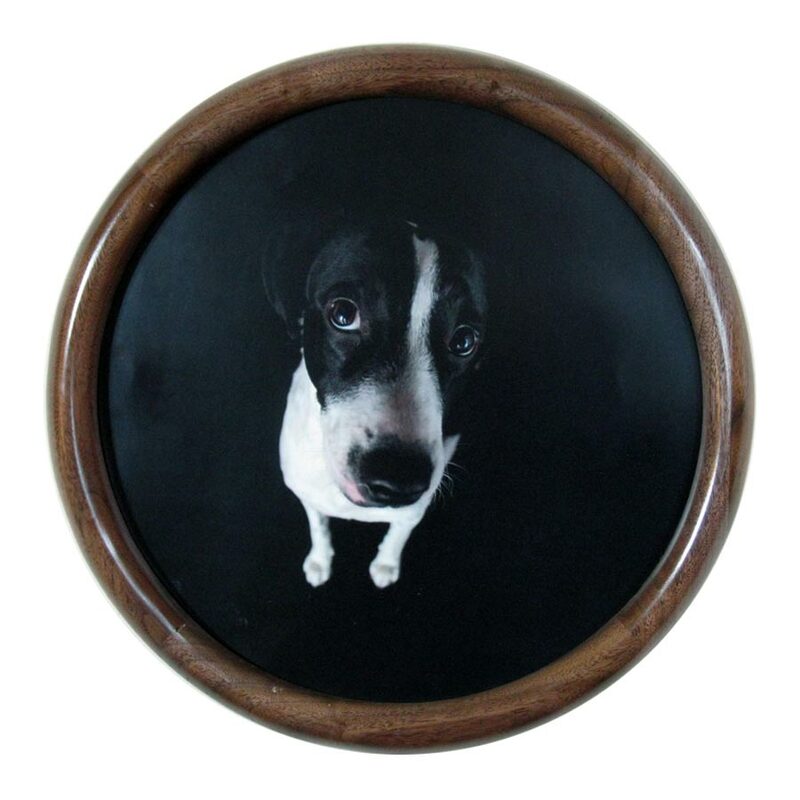 Walnut Picture Frames, Round & Oval Picture Frames Made of Walnut. 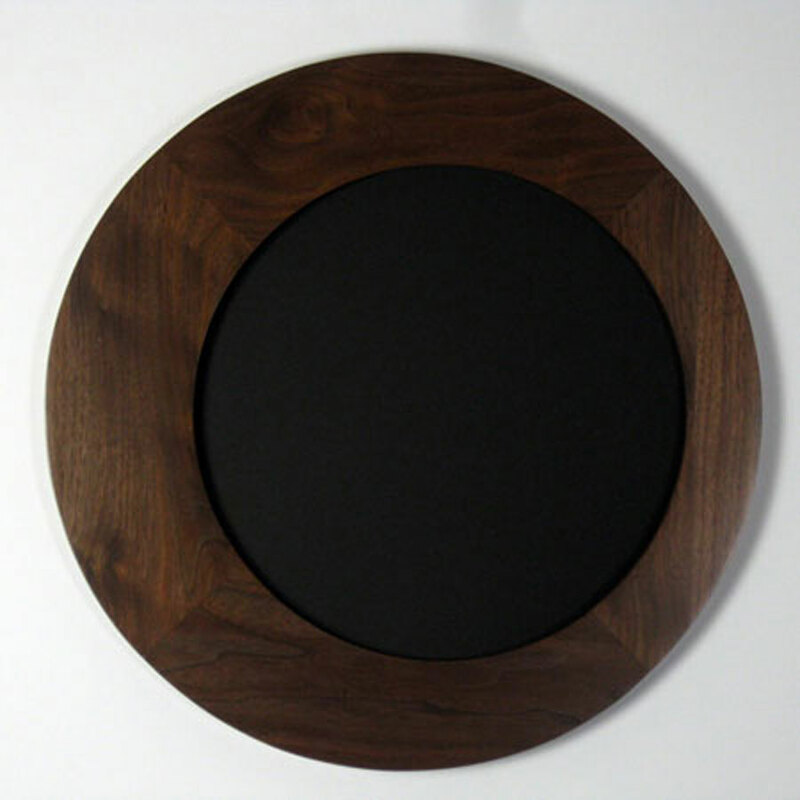 All of our Walnut Picture Frames are made in custom sizes, and we price each one by specific quote. 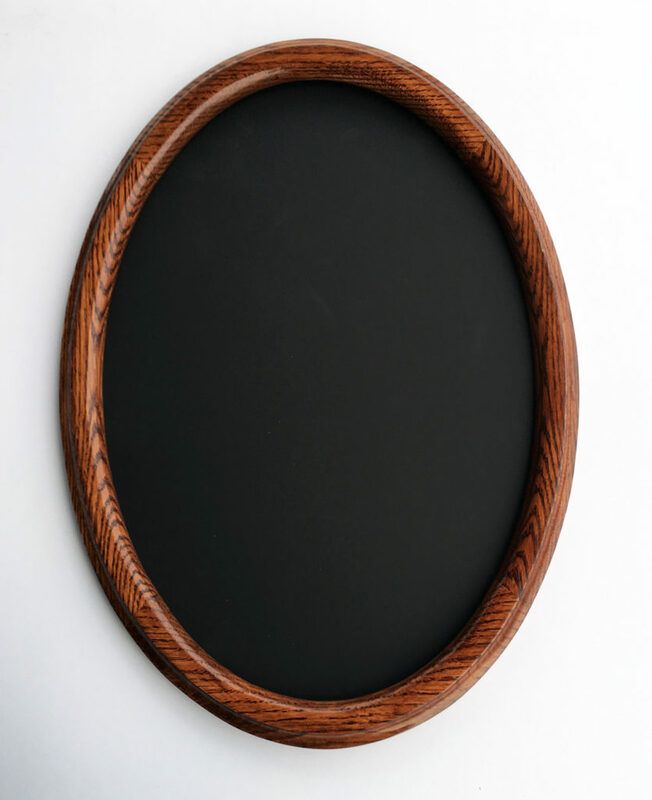 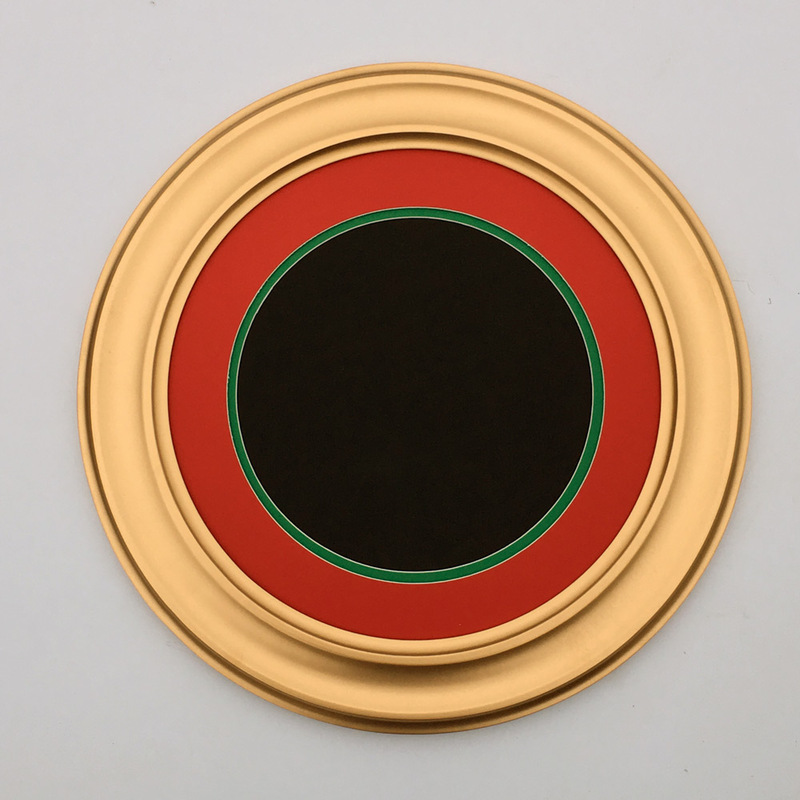 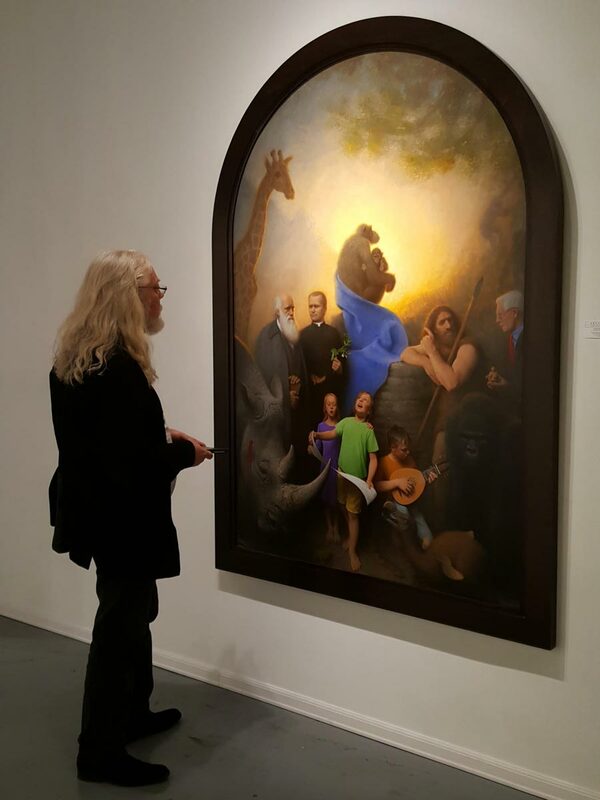 Once we receive your request a Framing Specialist will reach out to finish your order.